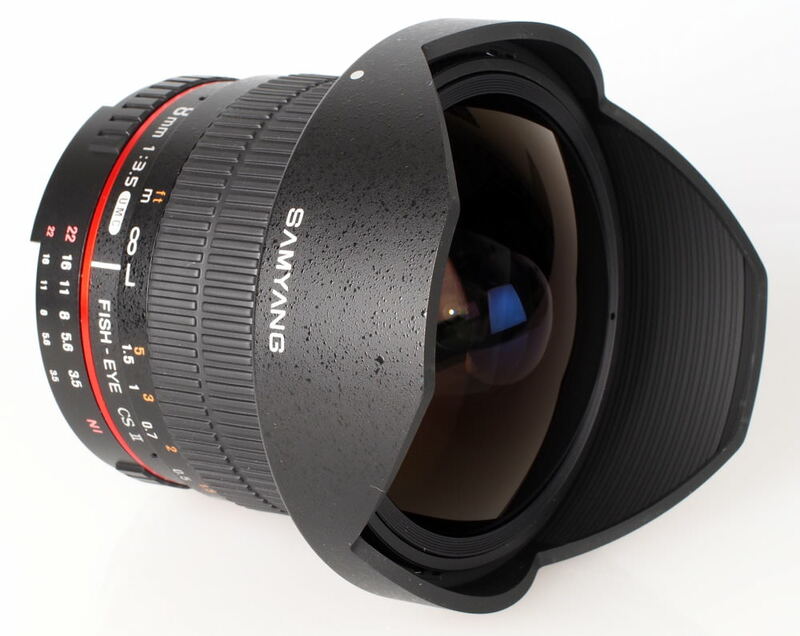 Specialising in fixed focal length prime lenses, and catering for a wide range of lens mounts, Samyang could prove the ideal choice for your next lens purchase. 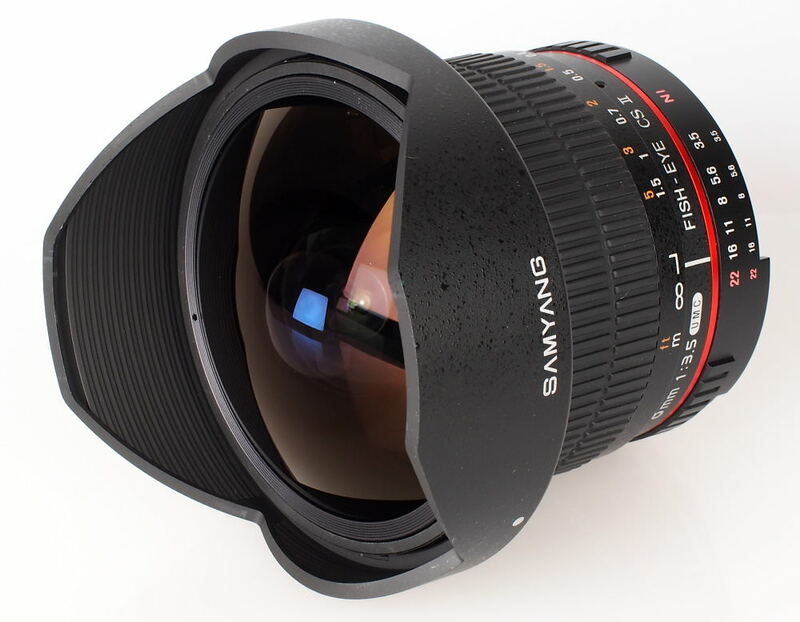 So, to help you decide which Samyang lens should be making its way into your kit bag, we've put together a list of the top Samyang lenses reviewed by the ePHOTOzine team that have scored 4 stars or above. If a lens isn't listed it's either because ePHOTOzine hasn't reviewed it yet or it didn't score high enough to be featured. 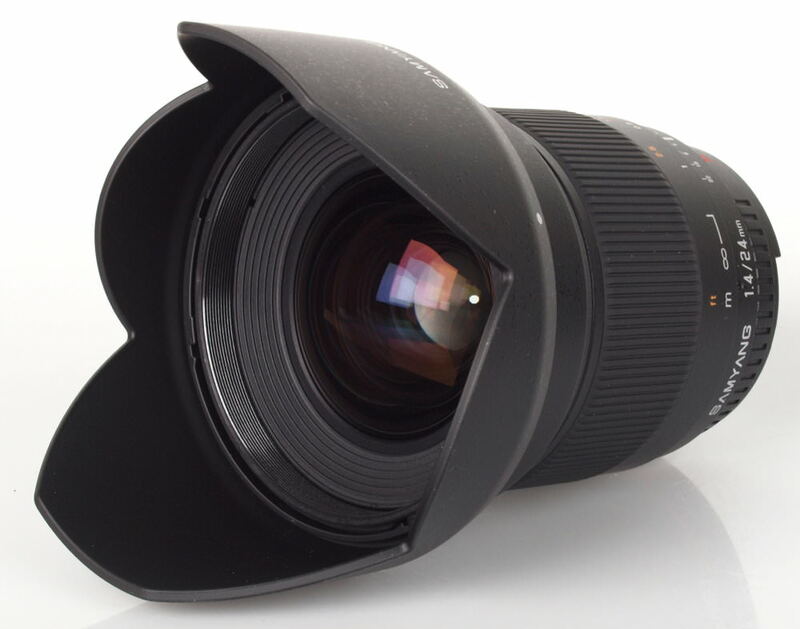 You can purchase/find more information about each lens listed by clicking the green Amazon buttons featured below each product. It doesn't cost you anything extra when you press our Amazon buttons but by using our Amazon Affiliate links when ordering anything online, you are supporting the site - thank you. 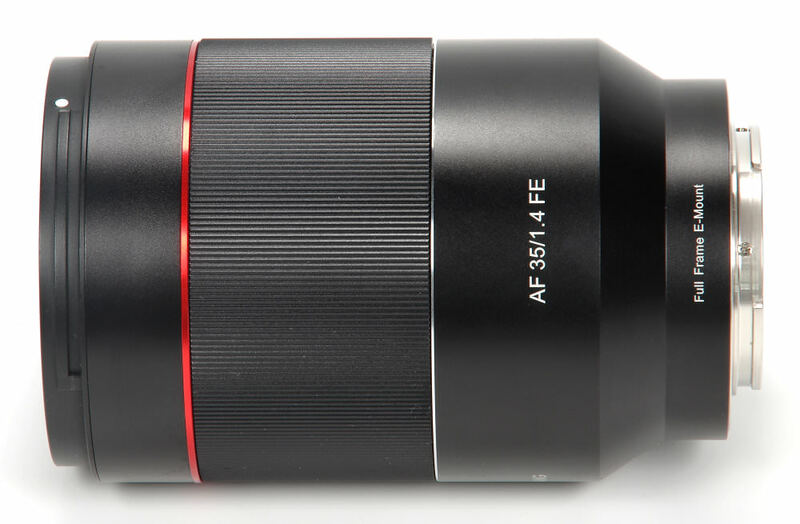 The Samyang AF 85mm f/1.4 FE is a lovely lens to use, from the moment we look at the images on the screen or through the viewfinder. 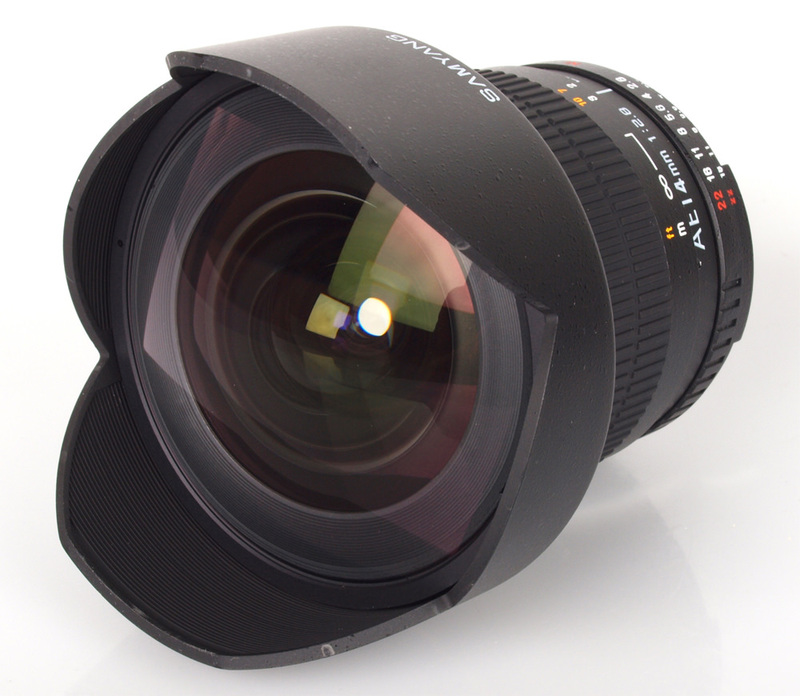 Selective depth of field makes manual focusing a breeze, subjects sing out against a beautifully diffused background. 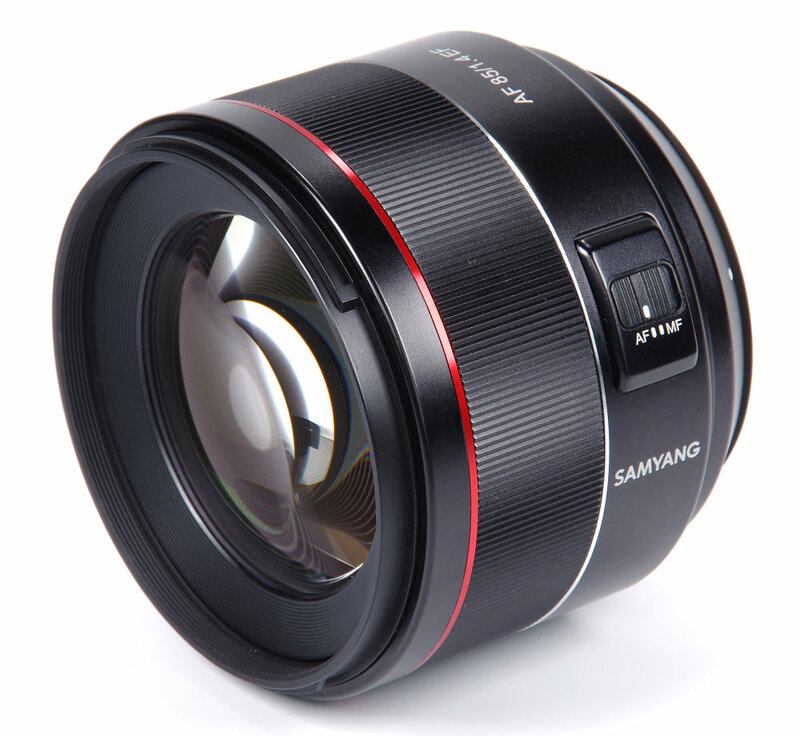 The Samyang is also gloriously smooth in operation, totally unobtrusive and a real photographer's lens, where the camera becomes an extension of the photographer and does not intrude on the subject. 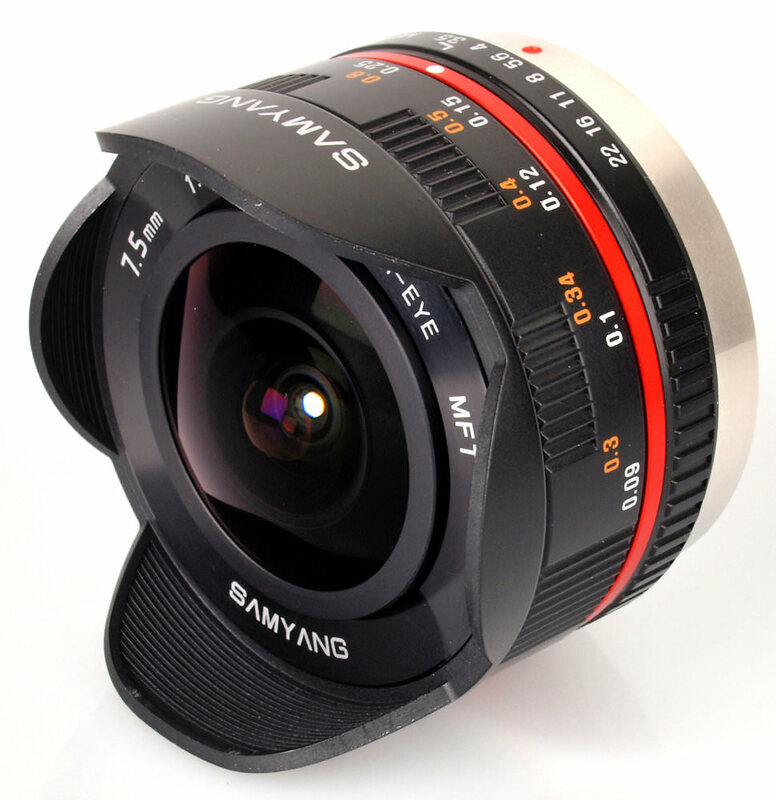 The price is also very attractive, so Samyang fully deserves the accolade of Editor's Choice. 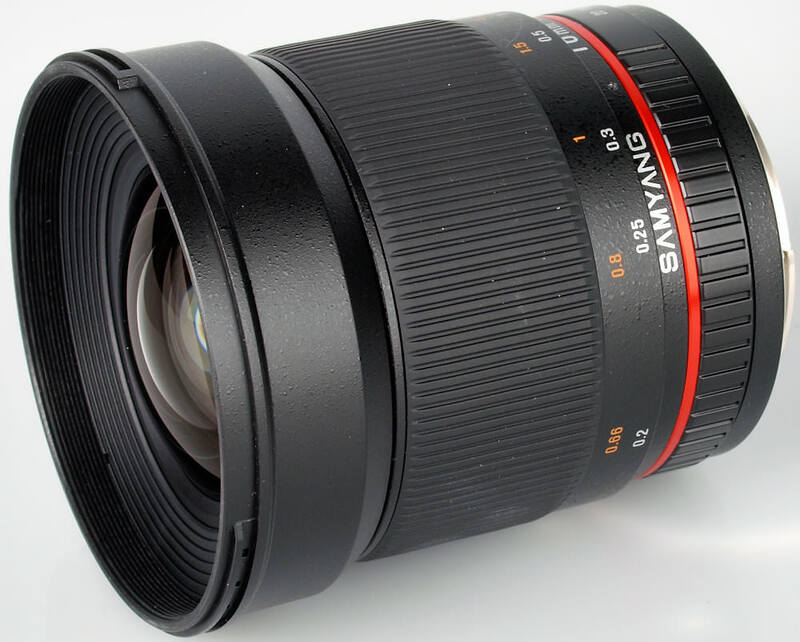 With a highly competitive price tag, high quality all around and an especially fine optical performance, the Samyang AF 14mm f/2.8 lens for Nikon F certainly more than justifies its cost. 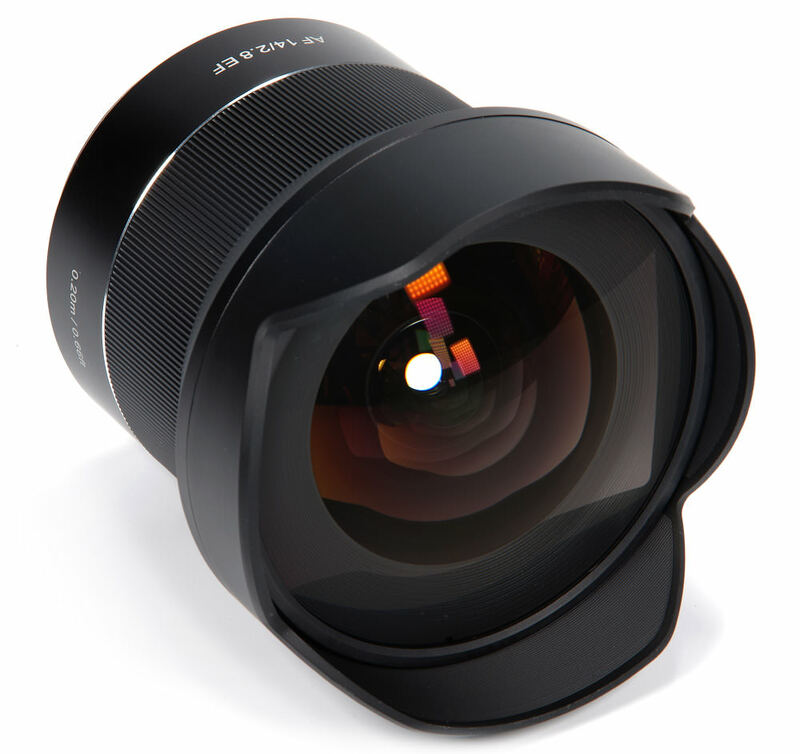 Against the competition, it holds its head up high and hits a very sweet price/performance point that makes it a very serious contender for those seeking a 14mm lens. A definite Editor's Choice. 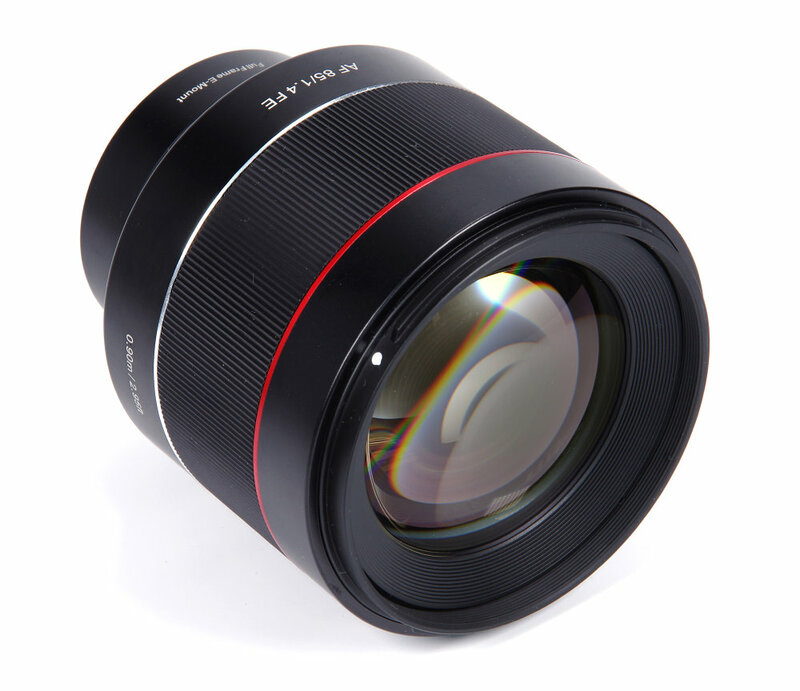 The Samyang AF 14mm f/2.8 ED AS IF UMC offers an exciting and powerful focal length for both a wide range of creative photography and for architectural record shots. 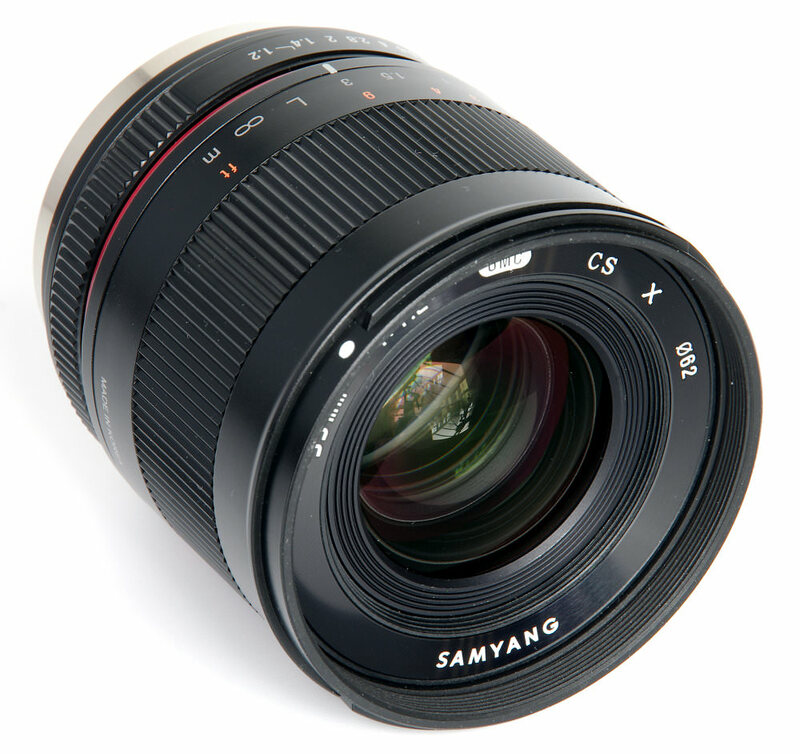 Given the high quality of the results from Samyang's second AF lens for Sony FE mount cameras, and the relatively modest price, it makes the Samyang AF 14mm f/2.8 a very attractive proposition. 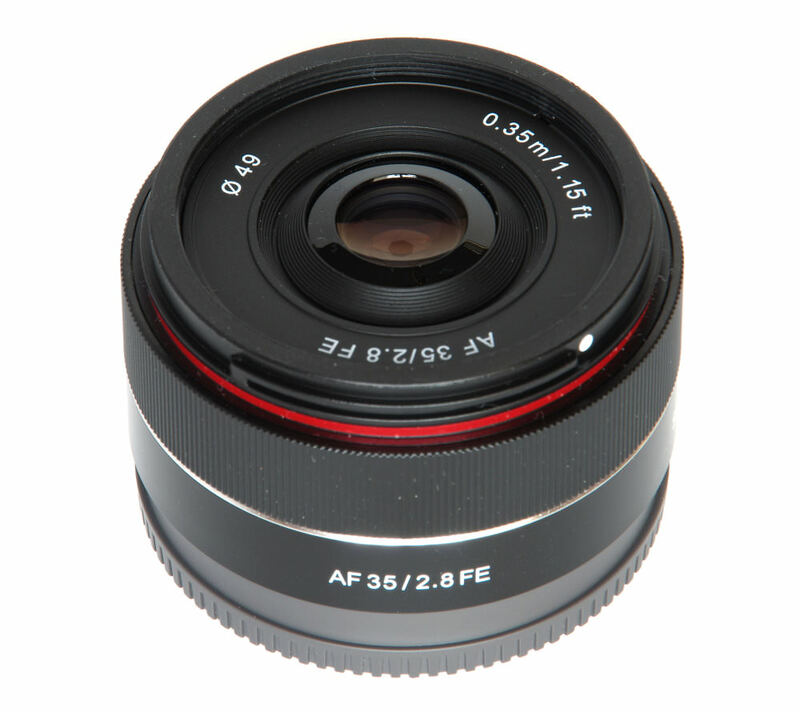 Available to fit many different types of cameras including mirrorless models, the Samyang 35mm f/1.4 ED AS UMC lens has a bright maximum aperture of f/1.4 and is of good build quality despite the relatively low price. 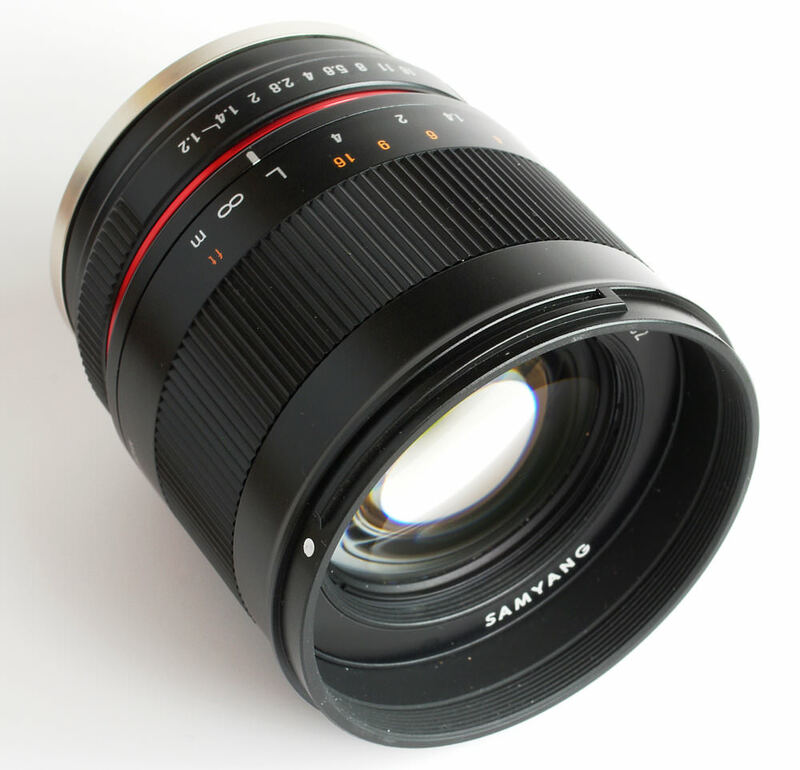 It has a smooth manual focusing ring and isn't overly heavy for a lens of its type. 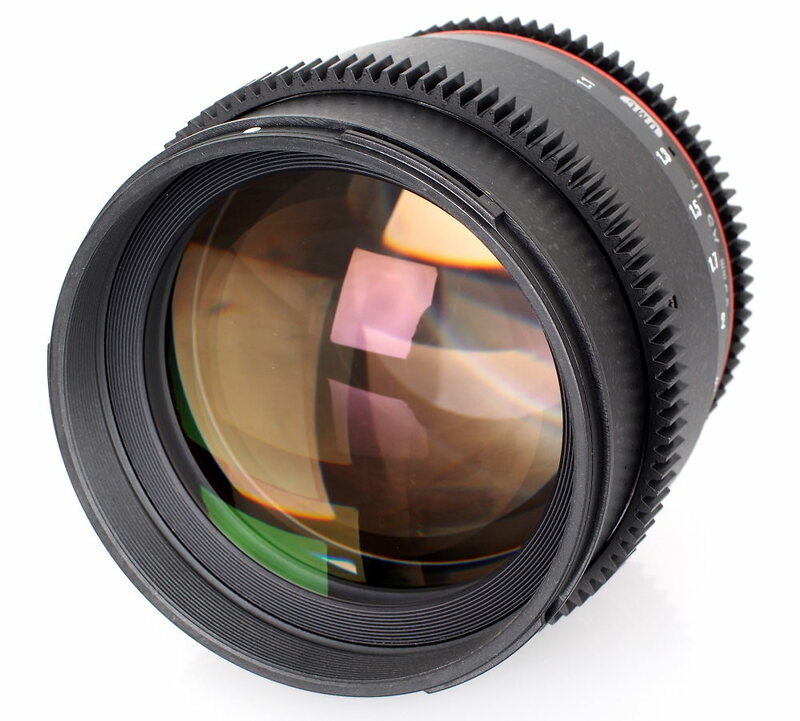 With a closest focusing distance of 30cm, the lens is ideal for shooting in cramped conditions. 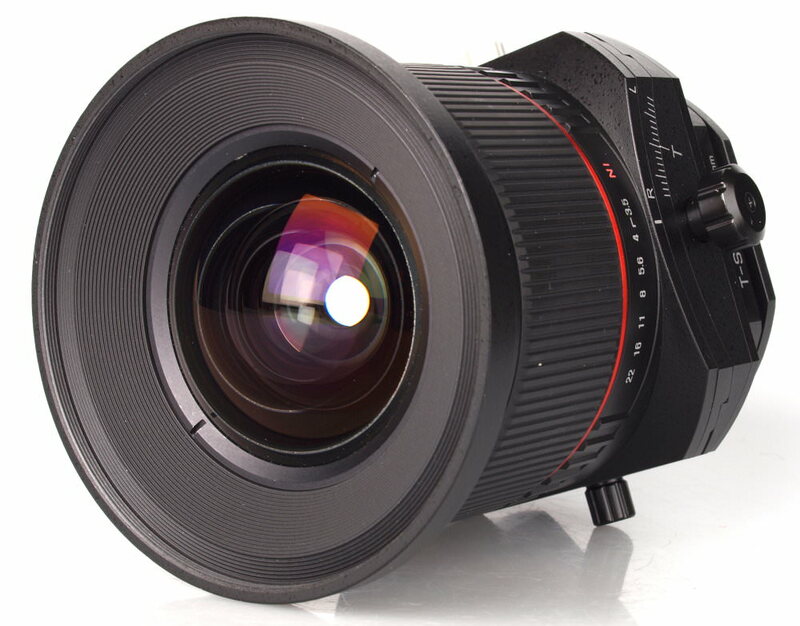 We gave it 4.5 stars for its excellent sharpness and low CA and Distortion. 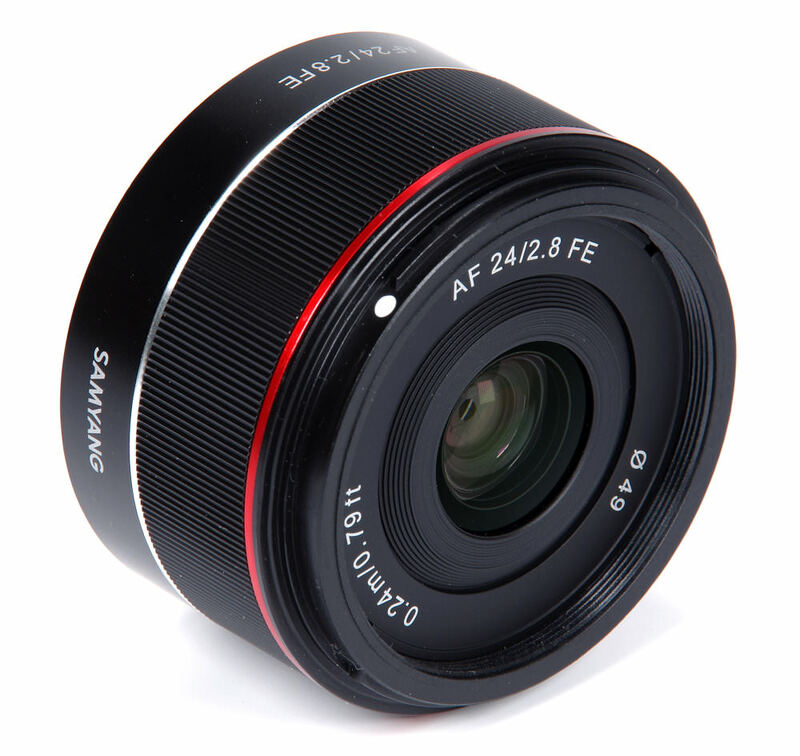 This Samyang 12mm f/2 wide-angle lens is available in Canon M, Fujifilm X, Micro Four Thirds, Sony E and Samsung NX mounts. 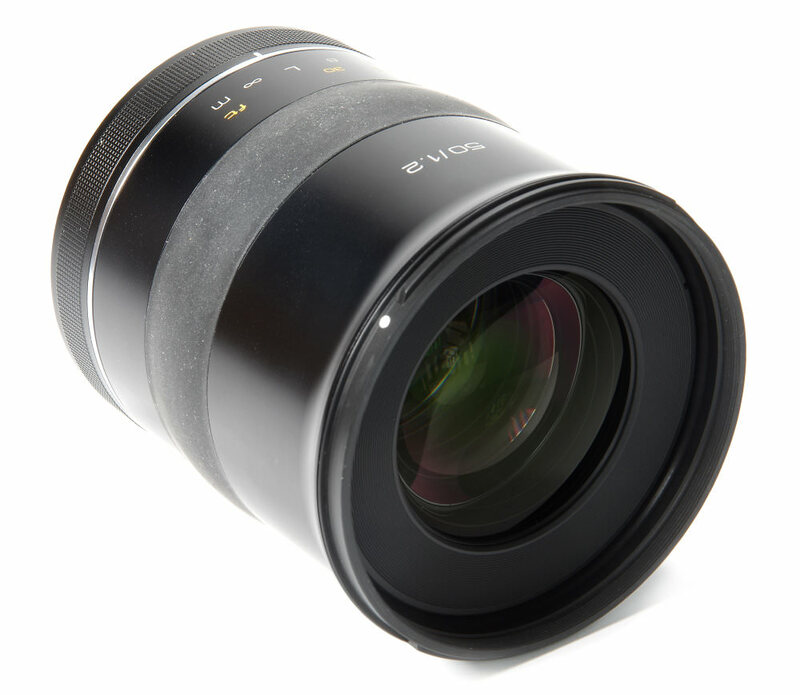 With an angle of view equivalent to 24mm on a 35mm wide angle camera and a wide f/2 maximum aperture, it's an ideal choice for the wider end of the spectrum. 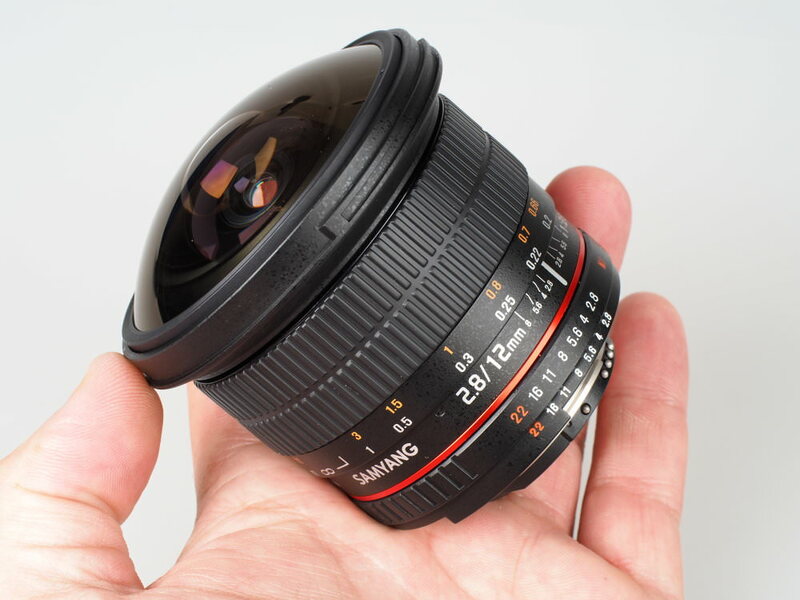 The lens feels solid yet only weighs 245g with a metal lens mount. 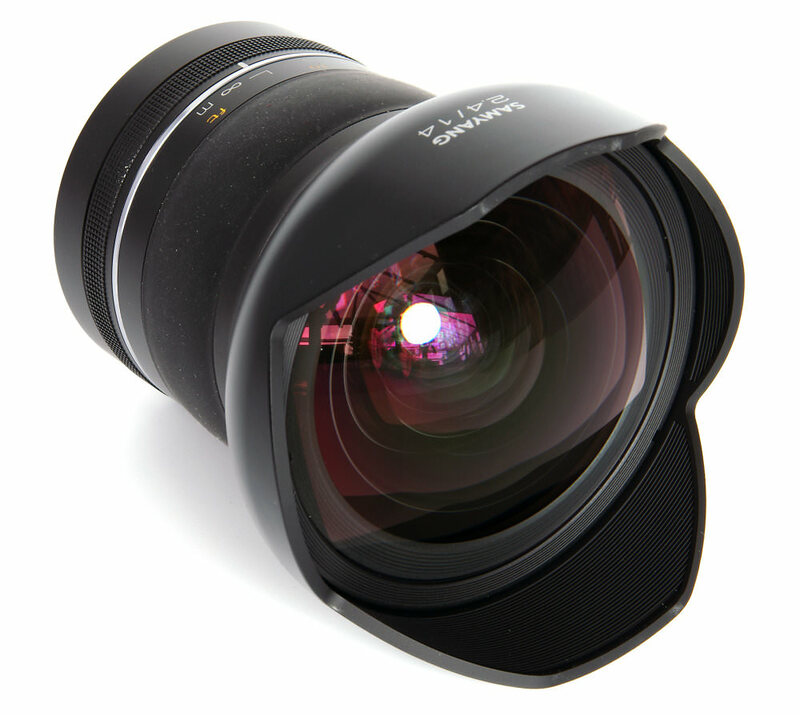 We gave the lens a 4.5-star rating for its excellent sharpness in the centre from maximum aperture, compactness and low CA. 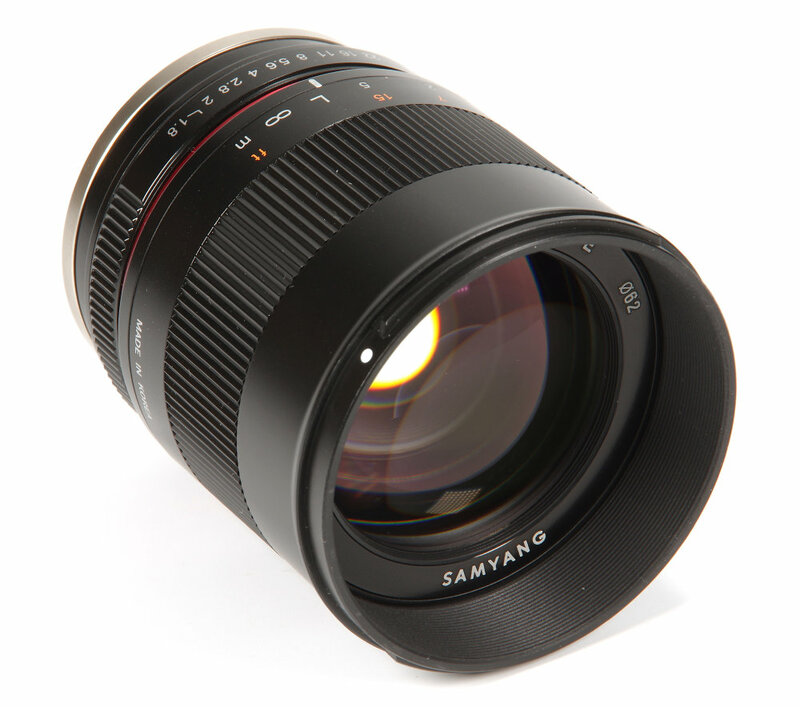 The Samyang 16mm f/2.0 lens is a manual focus wide-angle lens for APS-C sensor DSLR and mirrorless cameras, this lens is made from lightly textured high-quality plastics and has a metal lens mount. 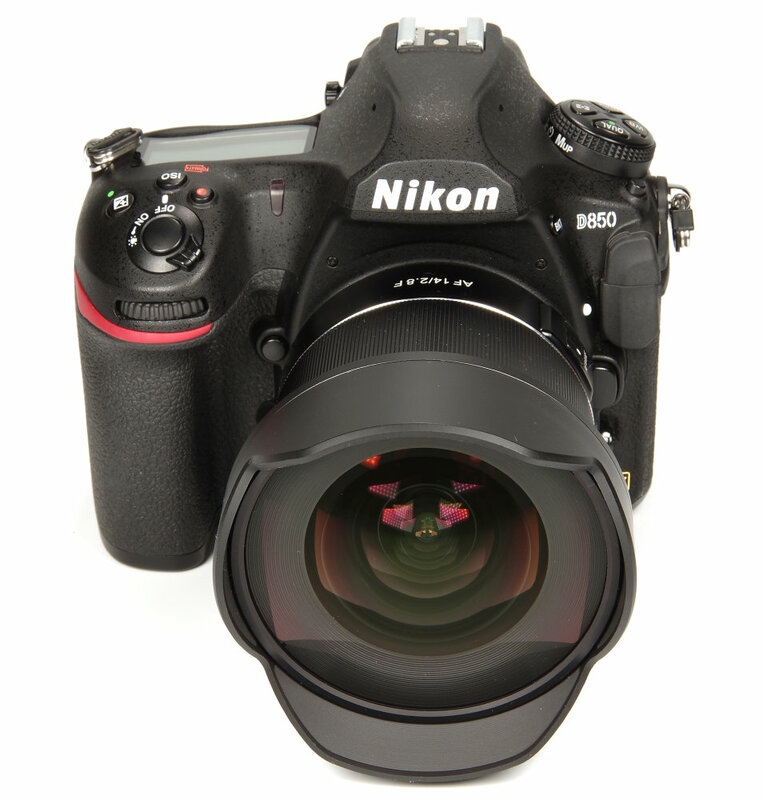 The manual focusing ring is smooth to operate and it's easy to make fine adjustments. 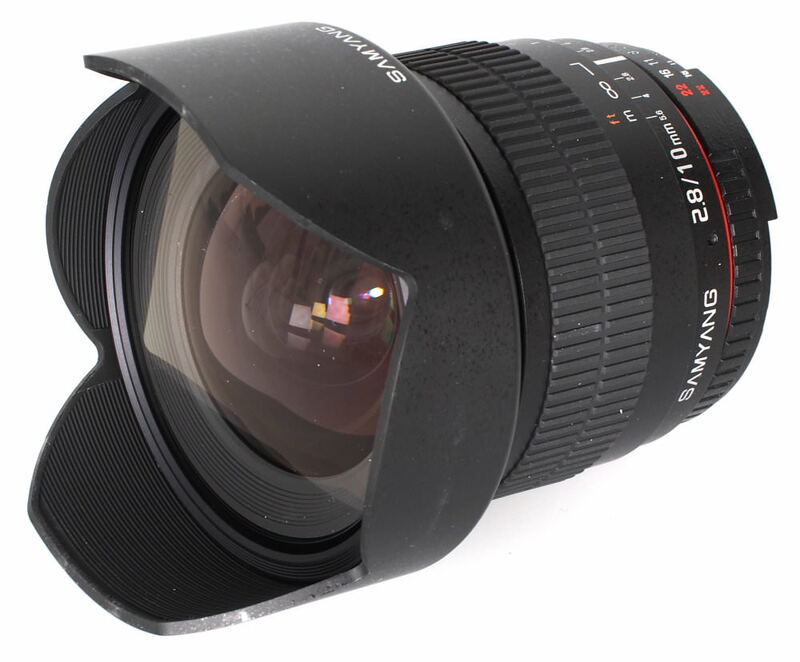 There is a close-focus distance of 20cm, ideal for shooting in cramped environments or for the occasional close-up shot. 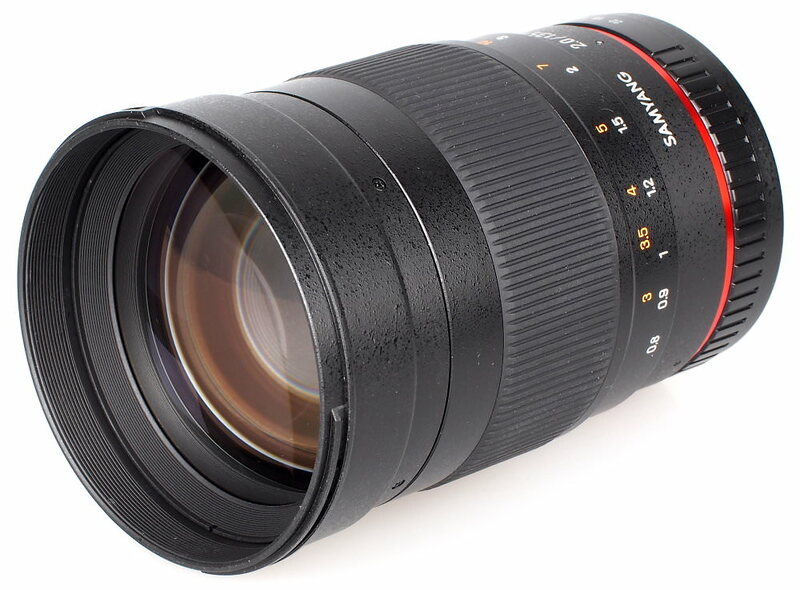 We gave this lens 4.5 stars for very good value for money, good build and good sharpness towards the edges stopped down to f/4 or beyond. 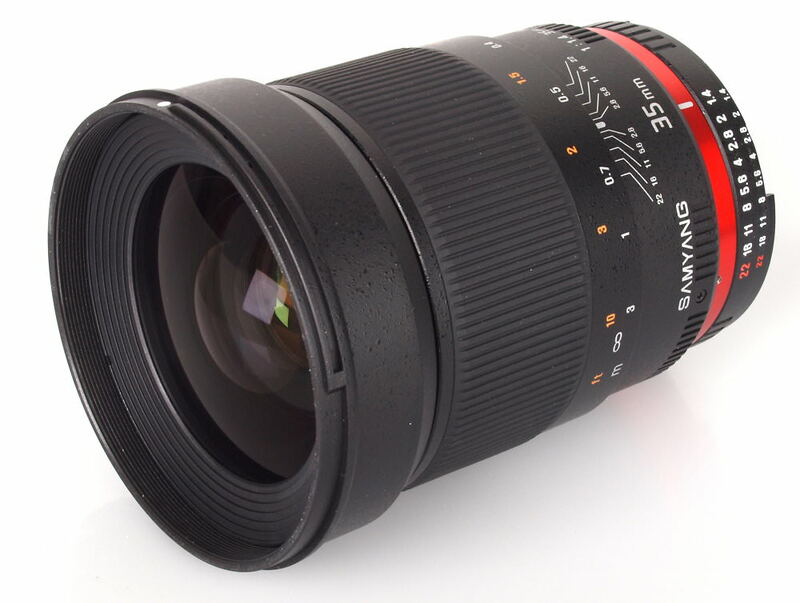 This Samyang T-S 24mm f/3.5 tilt-shift lens offers the best value for money on the market at the moment for a lens of its type. 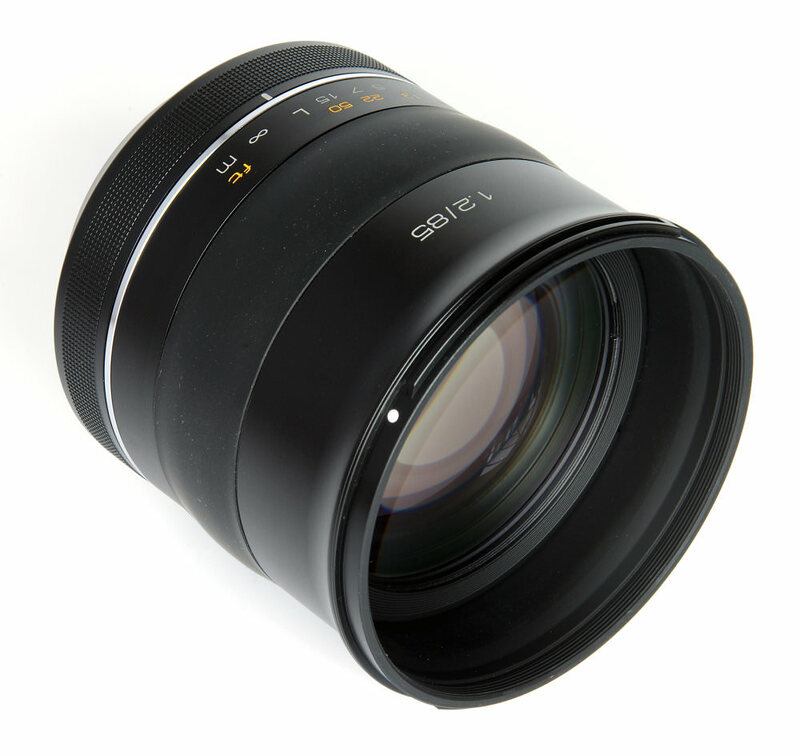 Tilt-shift lenses give the photographer more control of the focal plane of the image and distortion, making them ideal for photographing creatively. 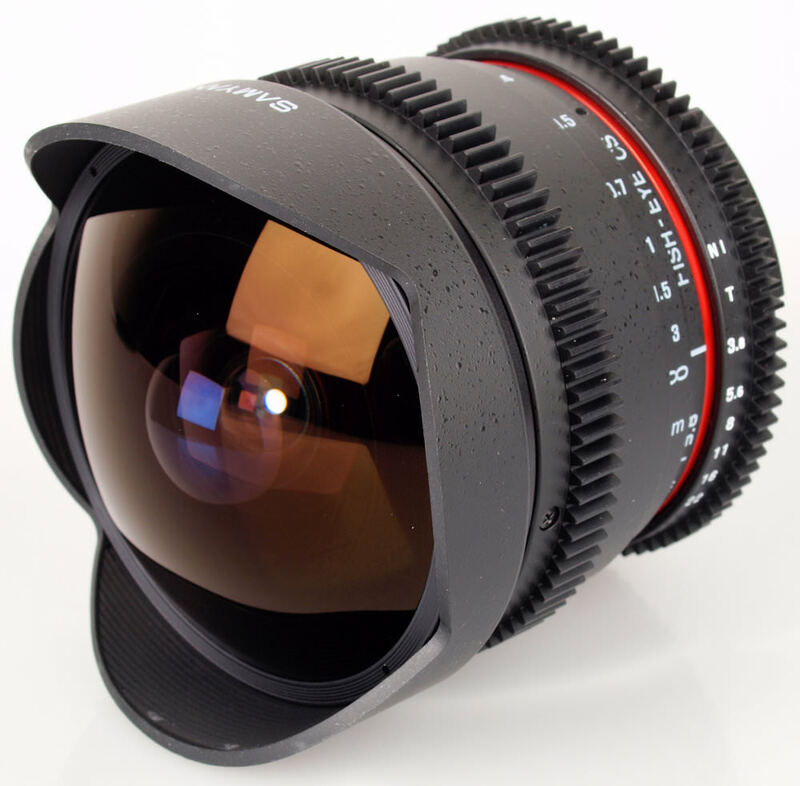 We loved the lens for its excellent optical performance, solid build, and good solid feeling controls over the tilt-shift movement. 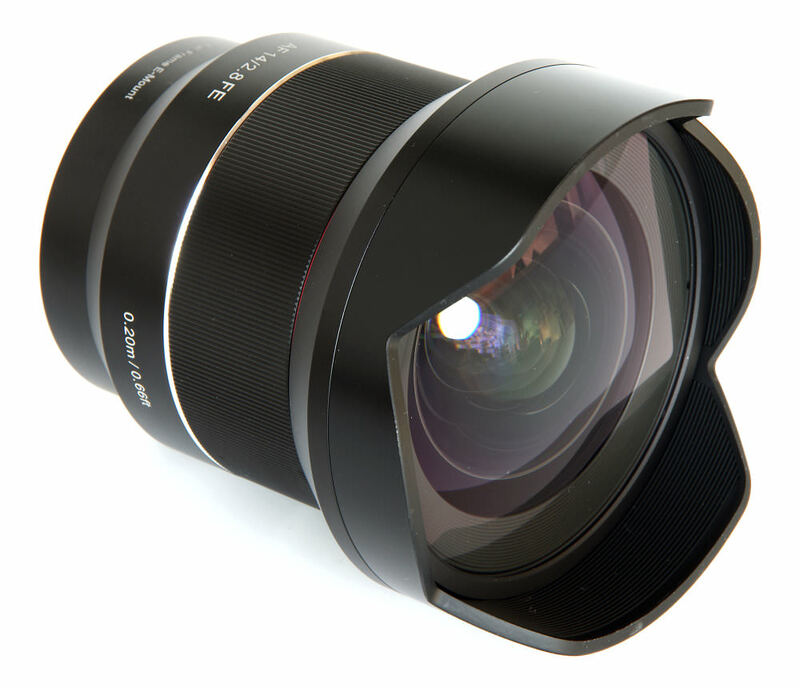 If you're after something a little different you should definitely consider this lens. 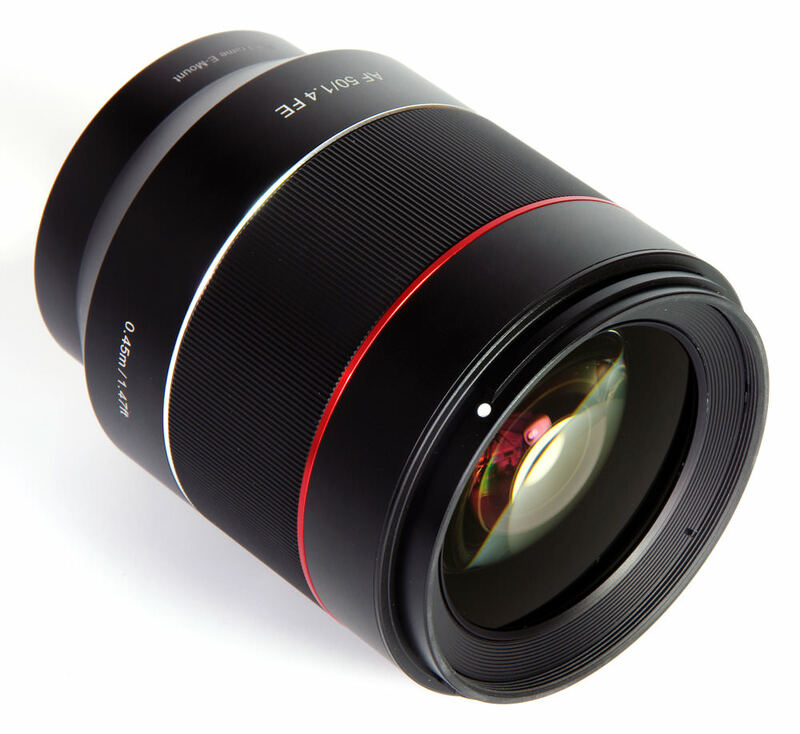 The Samyang AF 85mm f/1.4 EF is a great lens to use, not perfect in that there are some AF issues close up and also quite a bit of edge CA, but overall a good solid performing lens at a very attractive price. 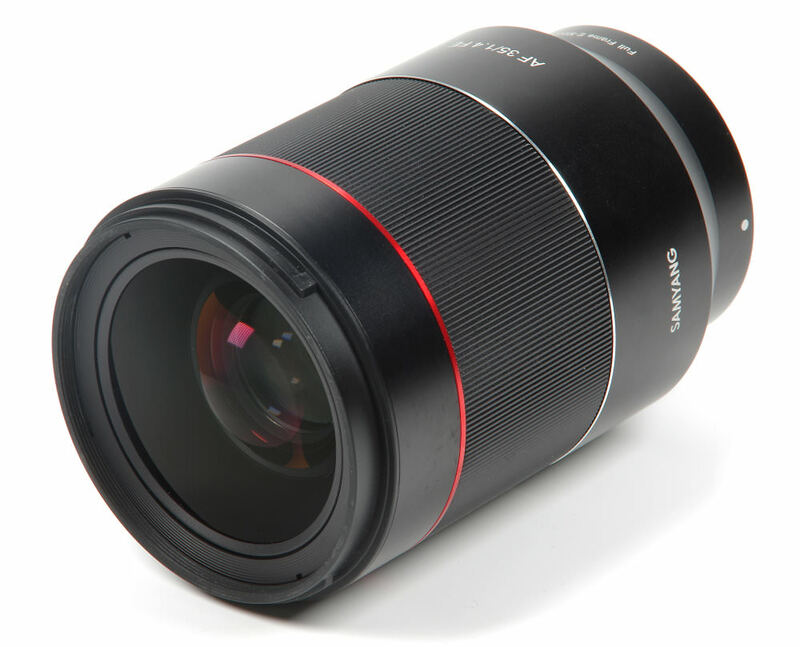 In the end, it's the results that count and the ease of use of the Samyang AF 85mm f/1.4 lens lends itself to producing some excellent photography. Without a doubt, it can be recommended. 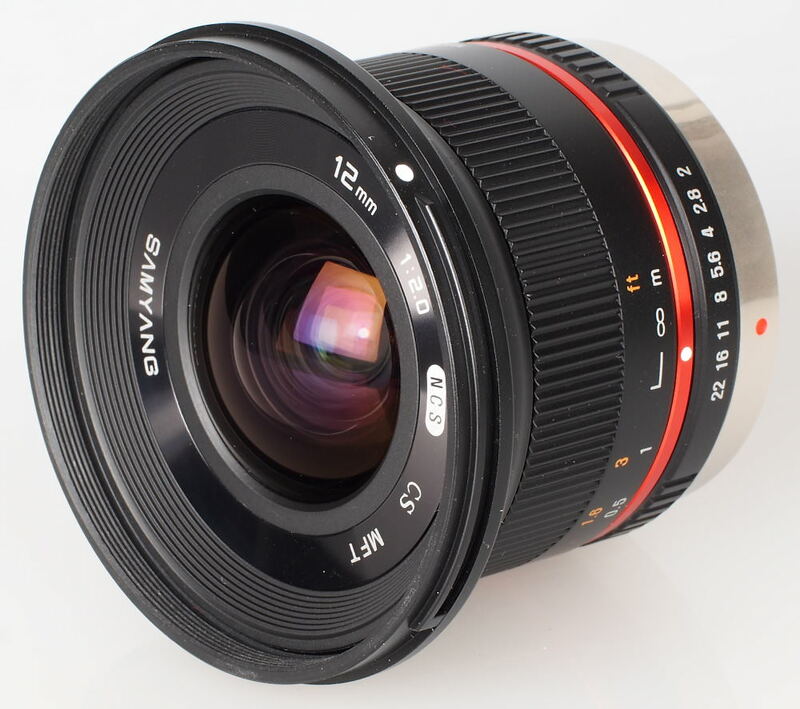 Although the Samyang 14mm f/2.8 ED AS IF UMC may not be for everyone, those looking for an ultra-wide lens, which is capable of delivering excellent quality when used within its limitations can't go far wrong with this 14mm from Samyang. 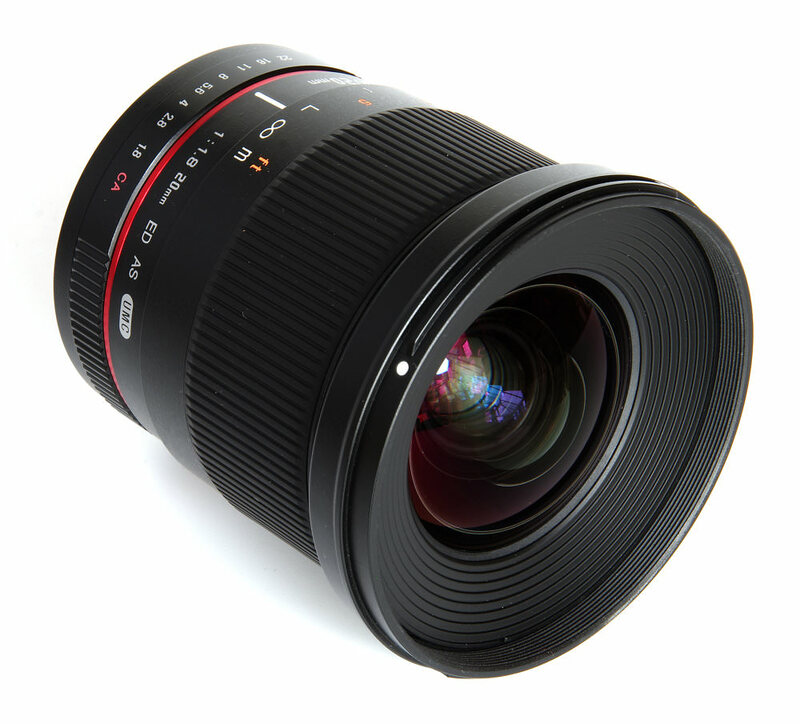 Find more lens reviews in our reviews section, or why not have a look at the Best Portrait lenses, Best Macro lenses, or the Best Wide-Angle lenses we are currently recommending.